Hotels attract clients with appealing “take-me-there” images. Food photography is an essential element of a hotel’s visual attraction as a product, giving the potential guest a mouth-watering glimpse of how unforgettable their gastronomic experience promises to be. 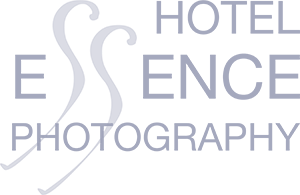 This specific type of professional photography requires specialist skills. 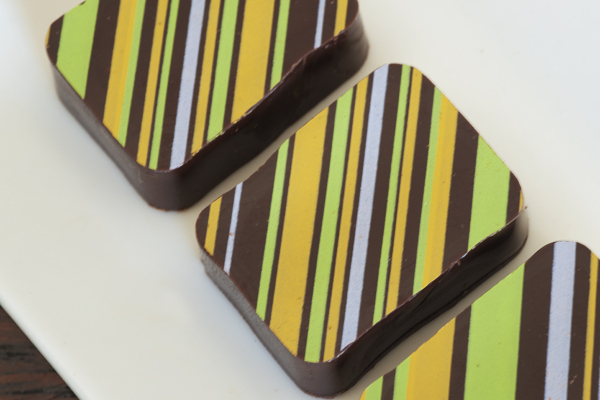 LAUDEN CHOCOLATES, interview with co-founder, Stephen Trigg.